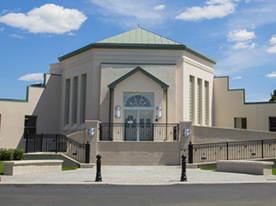 Since its establishment in 1928, New Montefiore Cemetery has recorded the history of Jewish generations on its monuments and stones. 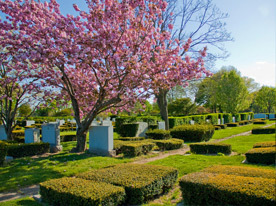 As one of the largest Jewish cemeteries in New York, we offer individual graves, family plots, and society land to a people proud of their diversity. 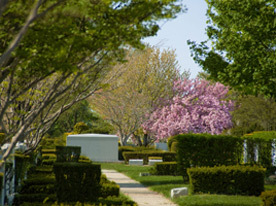 We are honored to provide a place of respect for your loved ones, and a place of solace for the living.